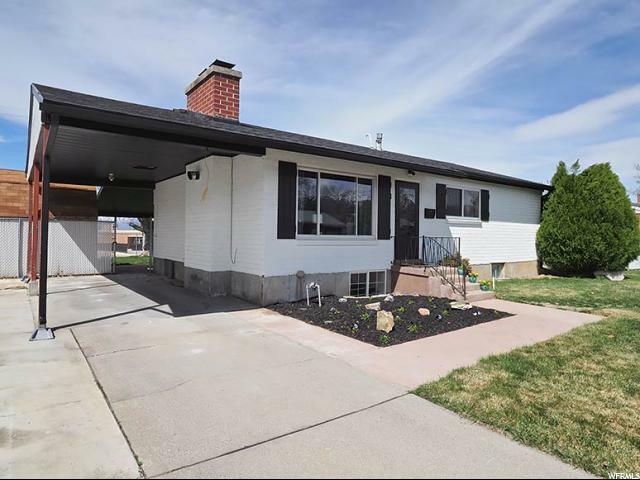 Updated Rambler home in the heart of Sandy. 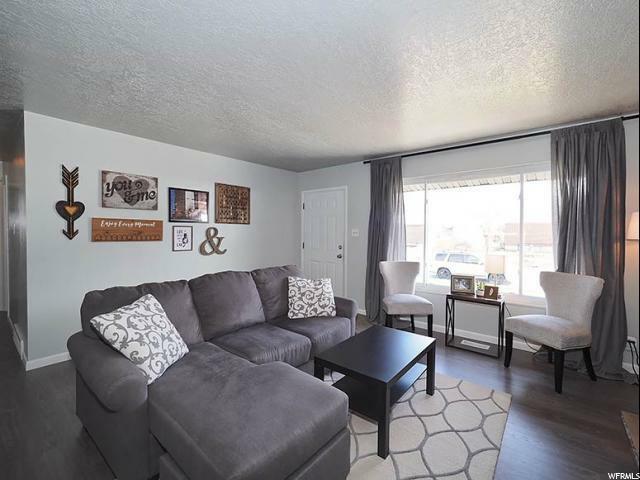 Many Updates including Upgraded Flooring & Paint, Open and Bright Living Room with Refinished Hard Wood Floors. Remolded Kitchen upstairs with Updated Cabinets & Appliances. 2nd Kitchen in basement. 5 Bedrooms. 2 laundry rooms . 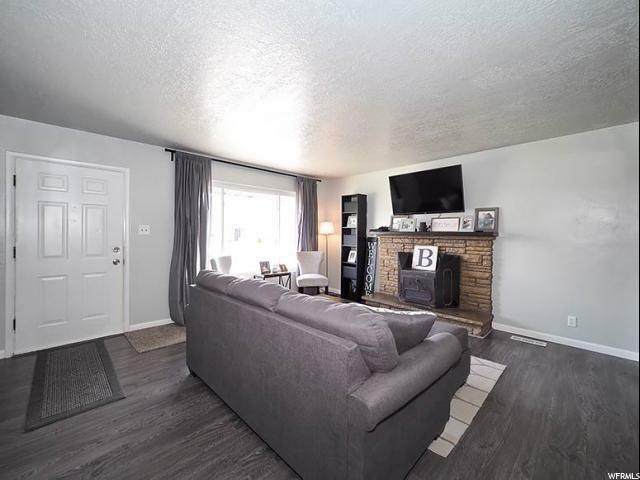 2 Full Bathrooms with updates, and Fully Finished Basement with Wood Burning Stove! 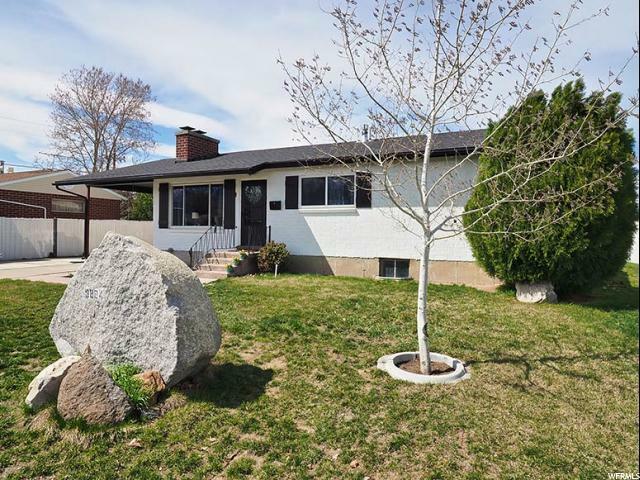 Great Central Location, Close to Schools, Parks, Entertainment and Easy Main Road Access. Square footage figures are provided as a courtesy estimate only. Buyer is advised to obtain an independent measurement.